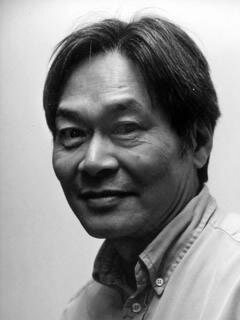 Peter Kwong is the author of several books, including Chinese America (with Dušanka Mišcevic); Chinatown, N.Y.; and Forbidden Workers, all published by The New Press. He is a distinguished professor of urban affairs and planning at Hunter College and a professor of sociology at the Graduate Center, CUNY. He lives in New York City.